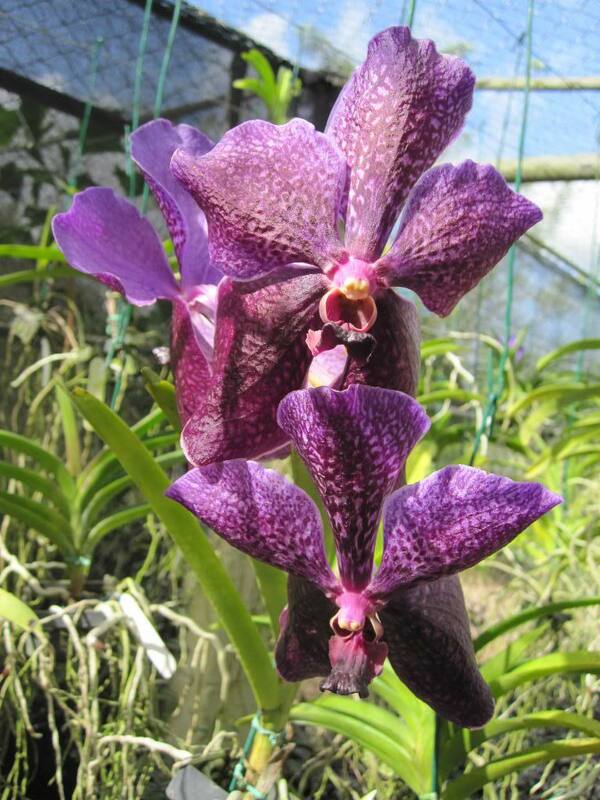 Orchid World is located at Groves in St. George, Barbados along Highway 3B. 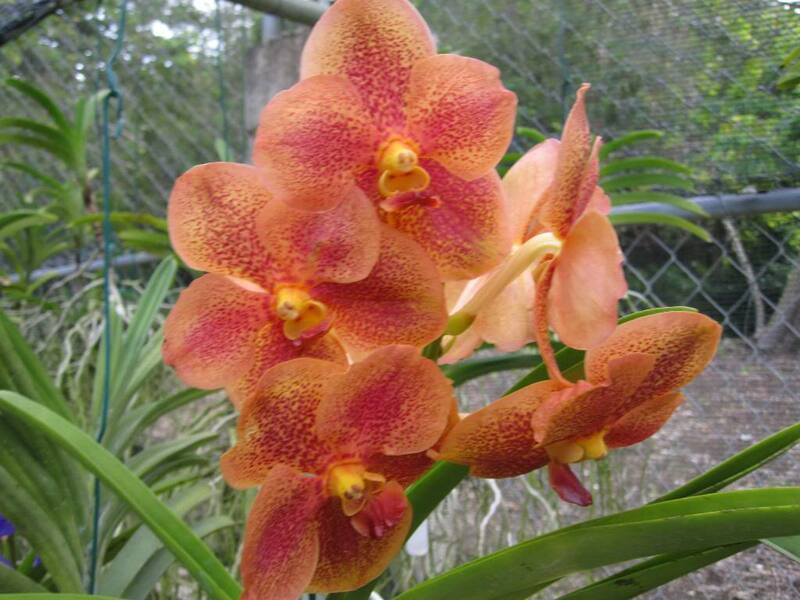 It is located between two popular tourist haunts, Gun Hill and St. John’s historic church. 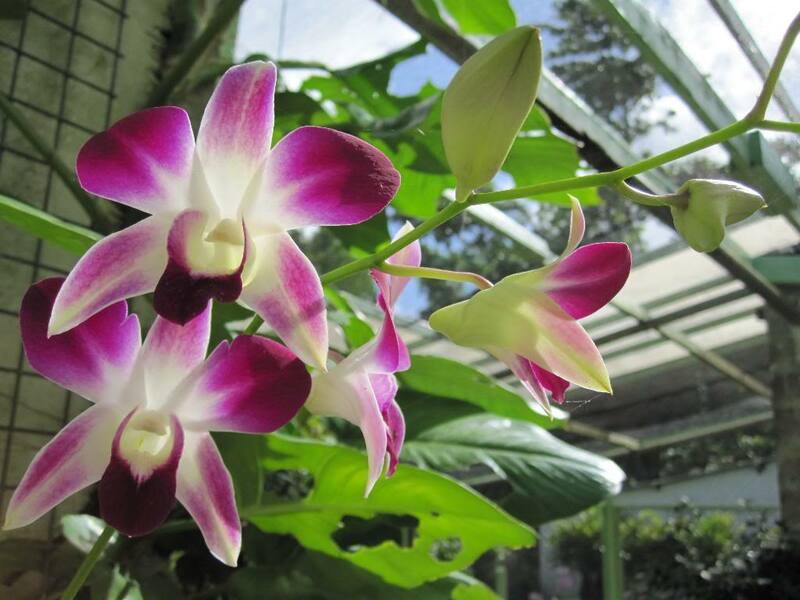 This botanical garden presents you many types of orchids like Phalaenopsis, Calanthes, Cattlyeas, Ascocendas and Dendrobiums. 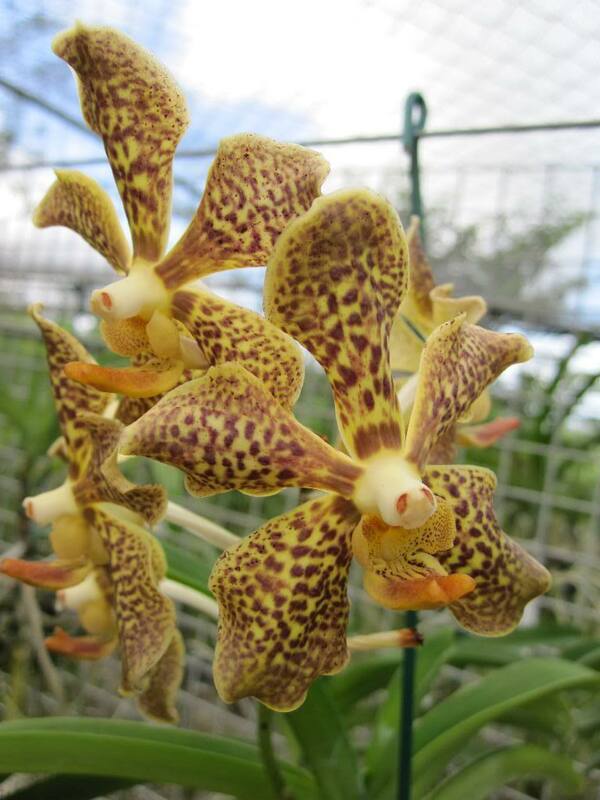 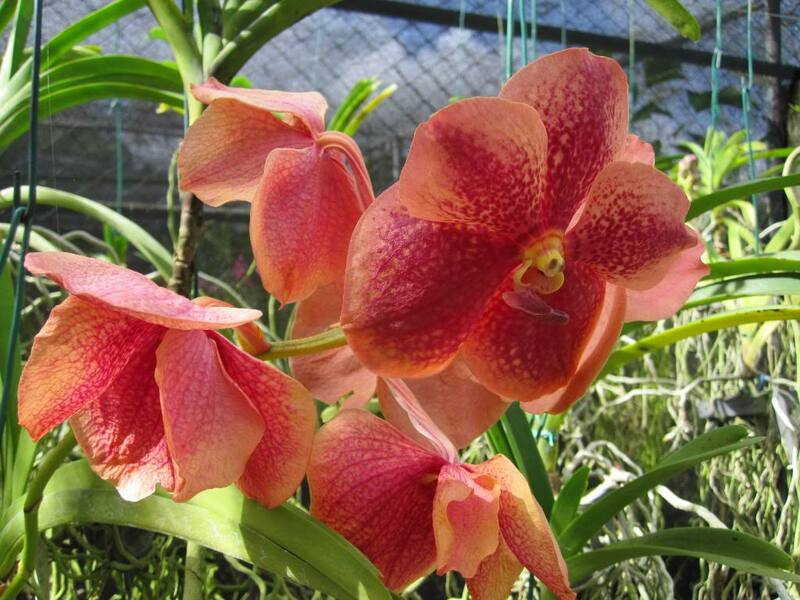 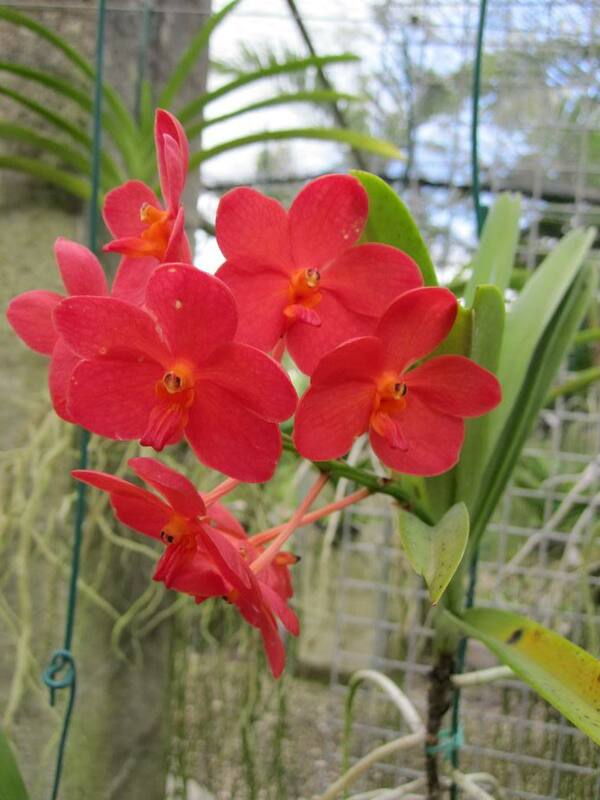 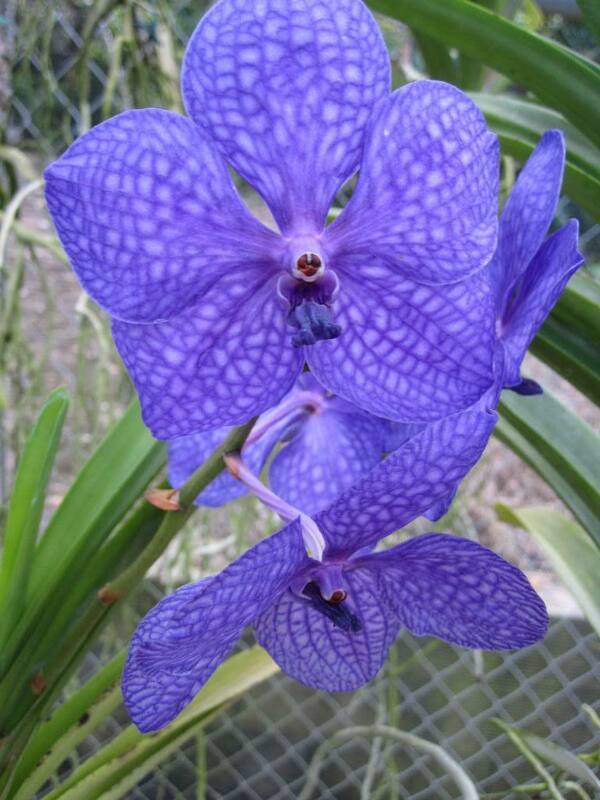 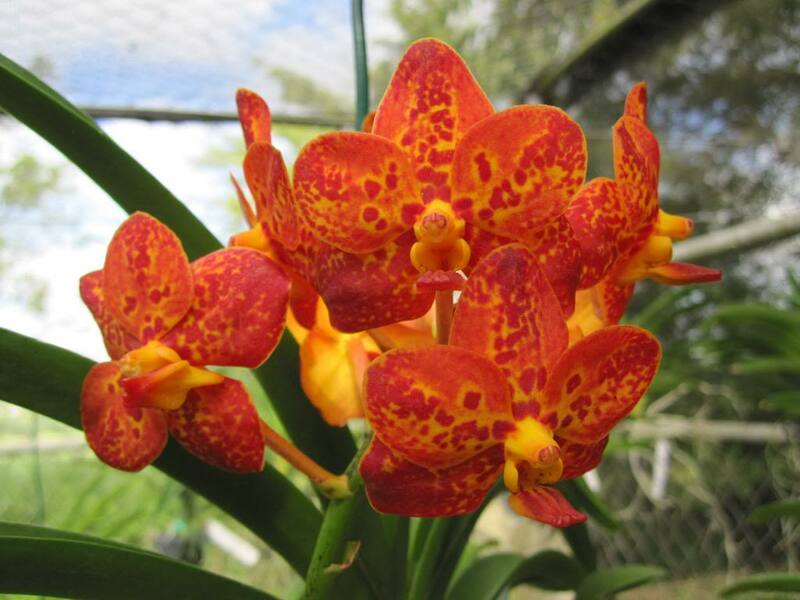 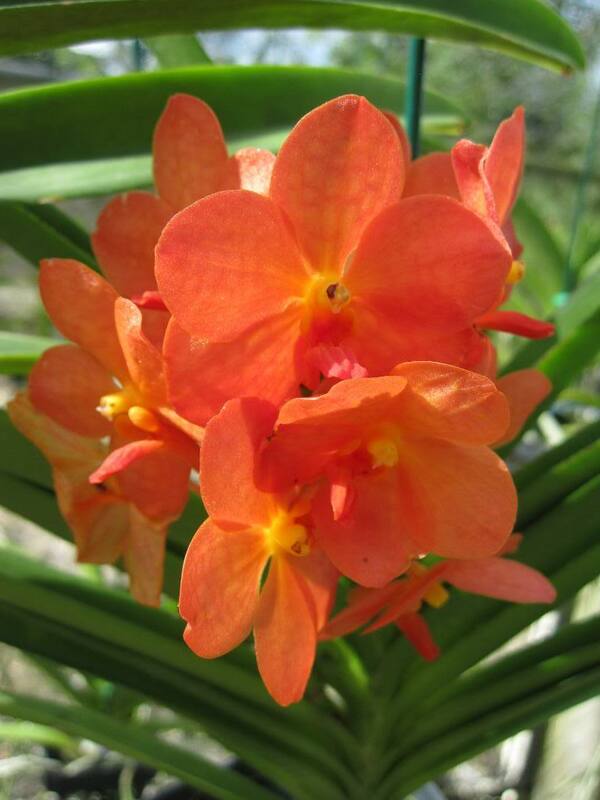 Orchid World is home to twenty thousand varieties of orchids. 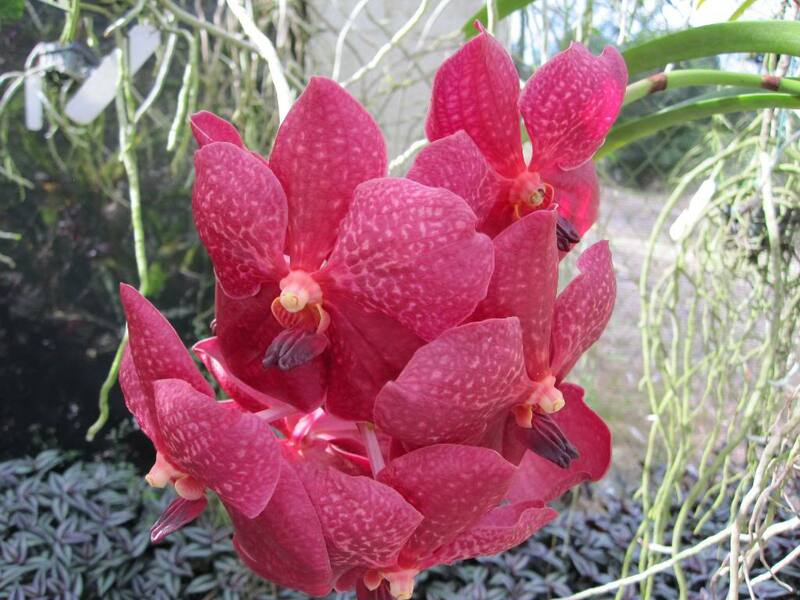 The garden is lovely place to see gergeous flowers. 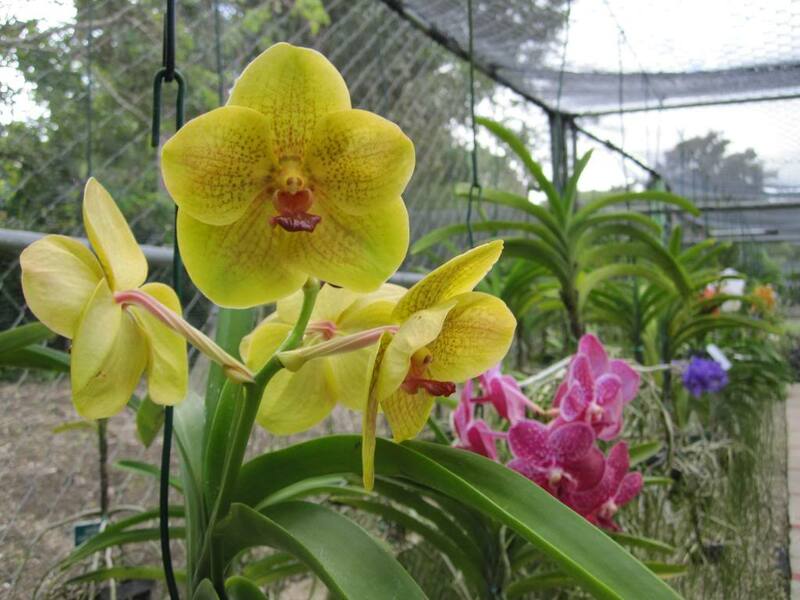 It is one of most visited attraction in barbados. 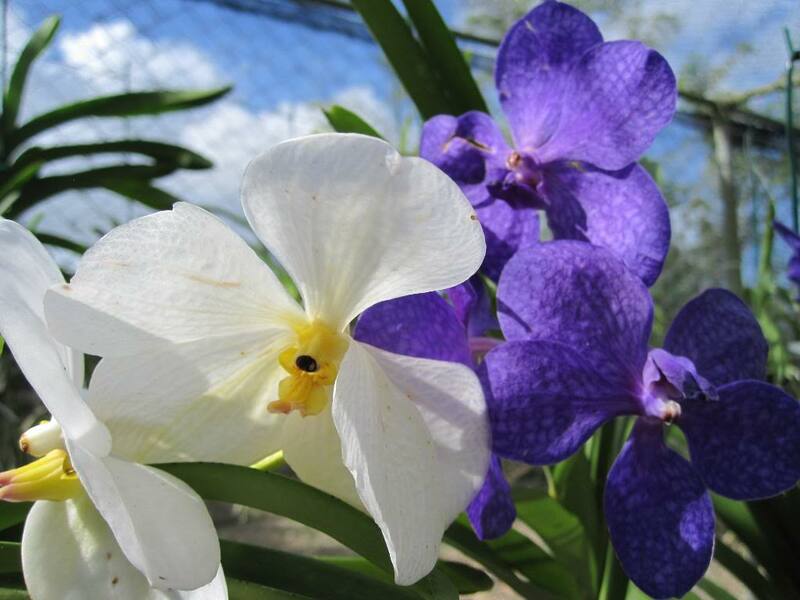 Enter fee to the gardens is US$10.00 per person. 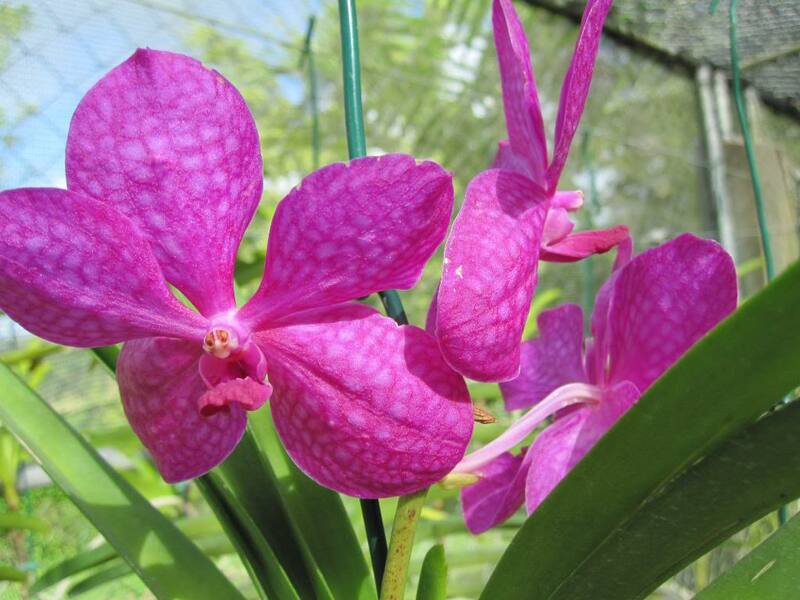 For kids, the cost is half the price.